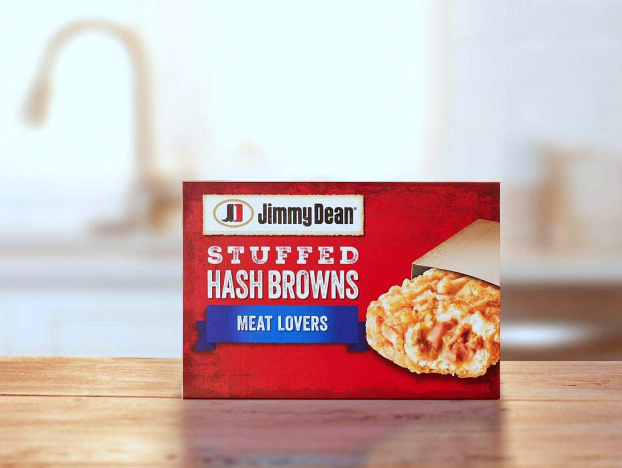 Jimmy Dean Meat Lovers Stuffed Hash Browns makes you wonder, how'd they do that? 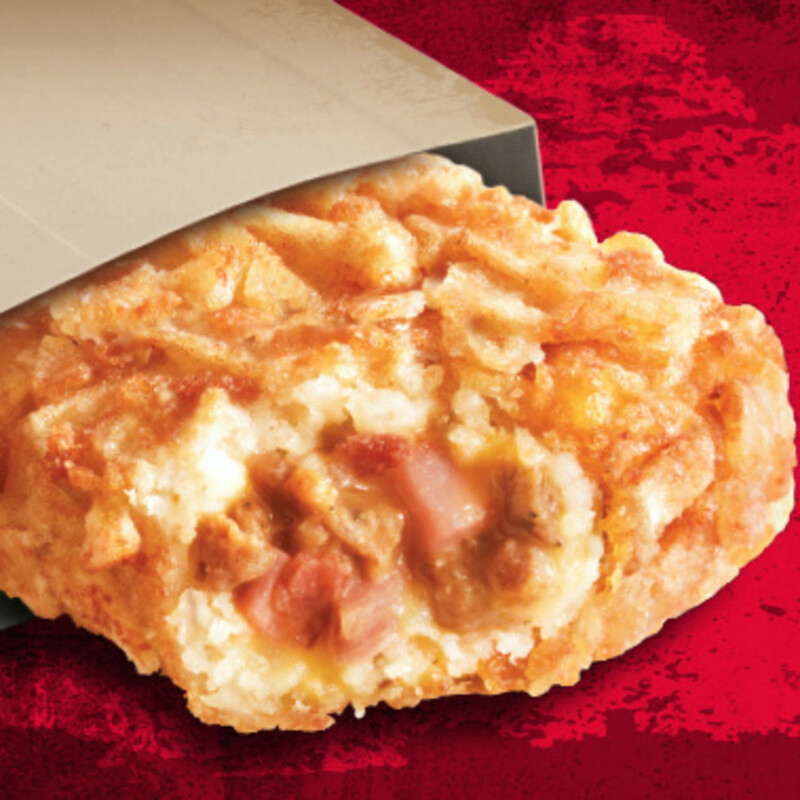 Meat Lovers Stuffed Hash Browns makes you wonder, how'd they do that? 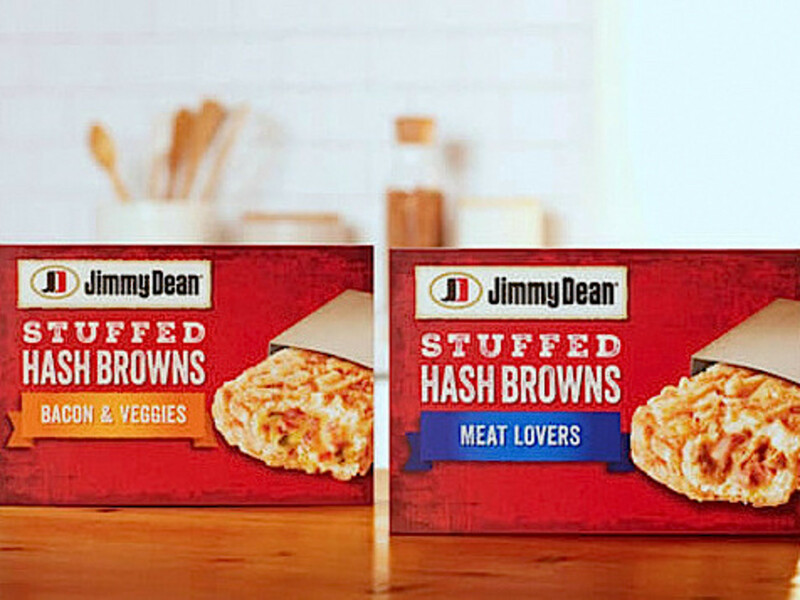 This week I reached out for a package of Meat Lovers Stuffed Hash Browns, new from Jimmy Dean, in supermarkets across America. Every so often, I eschew (great word) the drive-thru for a good old-fashioned microwave-prepared meal from Wal-Mart’s frozen food aisle, just like grandma used to make. That was my reaction when I heard that Jimmy Dean was unleashing Stuffed Hash Browns in three varieties, Meat Lovers, Bacon & Veggies, and Sausage & Cheese. Here’s the Meat Lovers Stuffed Hash Browns breakdown: Sausage crumbles, bacon bits, diced ham, mozzarella cheese, and cheddar cheese crammed into a fried hash brown potatoes shell. 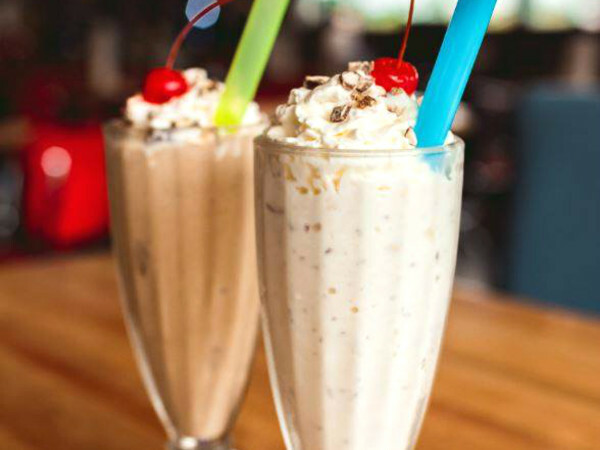 Total calories: 230. Fat grams: 13. Sodium: 820 mg. Carbs: 24 g. Dietary fiber: 2 g. Protein: 9 g. Manufacturer’s suggested retail price: about $5 for a pack of four Stuffed Hash Browns. When I stop for breakfast at McDonald’s, I always get a Sausage McMuffin with egg and a hash brown patty. I take the hash brown and stick it in the McMuffin. 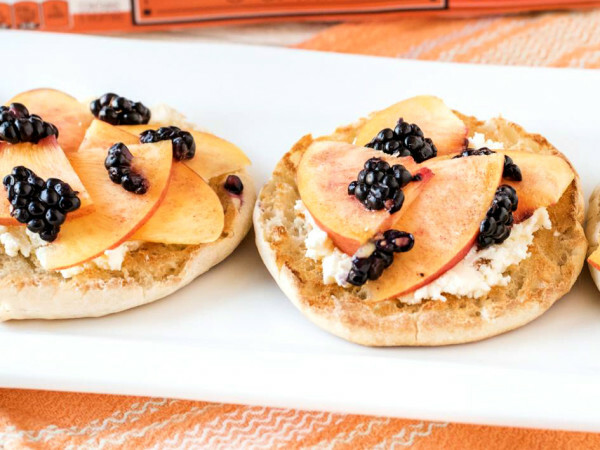 It’s a yummy breakfast on an English muffin. 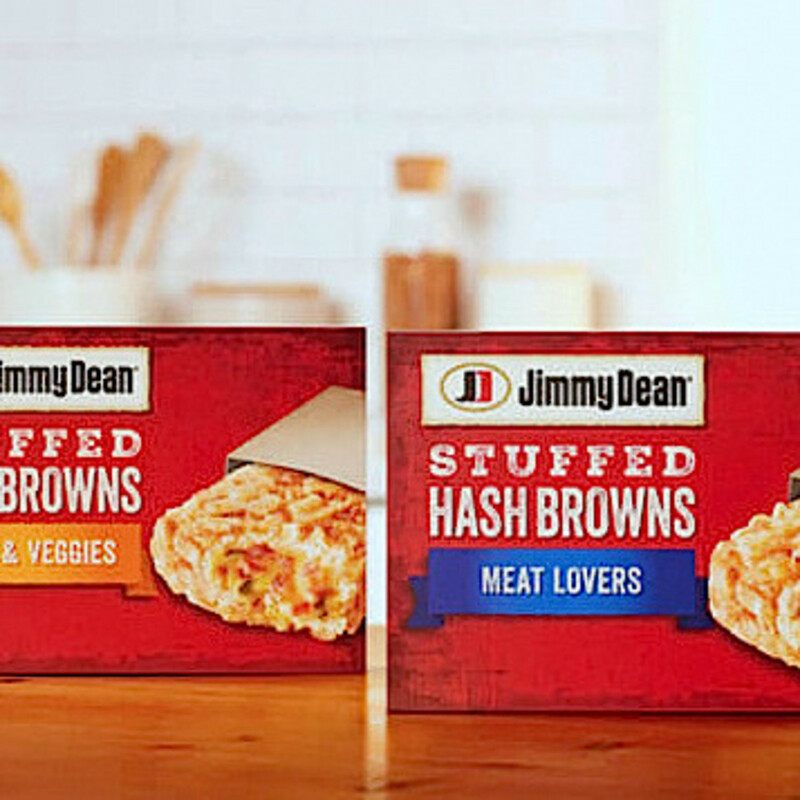 That’s sort of the flavor profile of Jimmy Dean’s Stuffed Hash Browns. The cooking procedure is, remove the plastic from the Stuffed Hash Browns, shove it in a provided crisper sleeve (using Hot Pockets technology) and "nuke it" for two minutes in a microwave. After the “ding,” let it sit for two or three minutes to crisp up. If you like ‘em extra crispy, let it sit for five minutes. If you want it really super-duper extra crispy, let it sit for three days. You’ll chip a tooth and go running for the Pepto. Just joking, don’t do that. I tried all three varieties of Stuffed Hash Browns. Meat Lovers is the smart play, it’s got more going on. The missing link here is scrambled eggs. How did the geniuses in product development miss scrambled eggs? We’re waiting Jimmy Dean. How’d they do that? It’s a head-scratcher, like when Pizza Hut introduced Stuffed Crust Pizza. The difference is, pizza crust is malleable. You just line string pizza around the perimeter of a pizza and fold over the crust. Hash browns are made from shredded potatoes, not so stretchy and bendy. 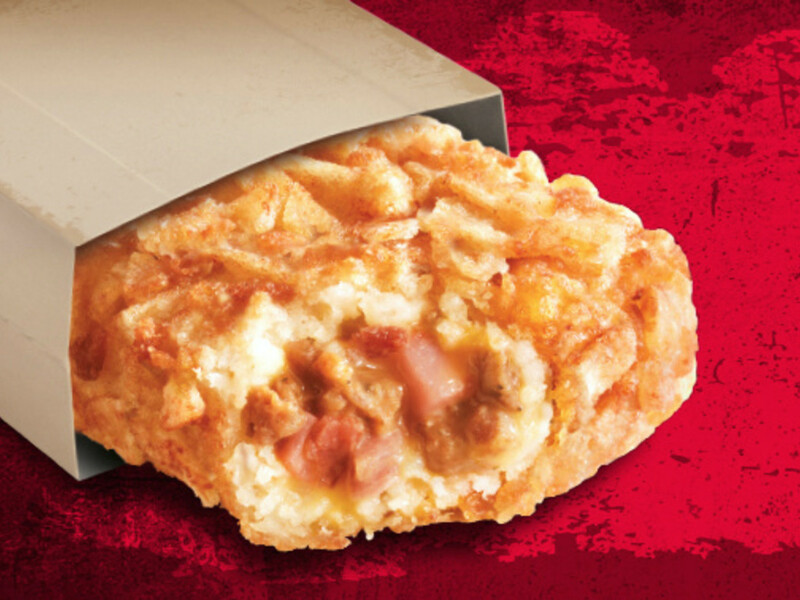 Try wrapping hash browns around meaty innards at home, and your world will fall apart. Stuffed Hash Browns are mighty salty, and that stays with you after you wipe the crumbs from your chin. Better hold them by the cardboard crisper, or you’ll get greasy fingers, not recommended for driving. 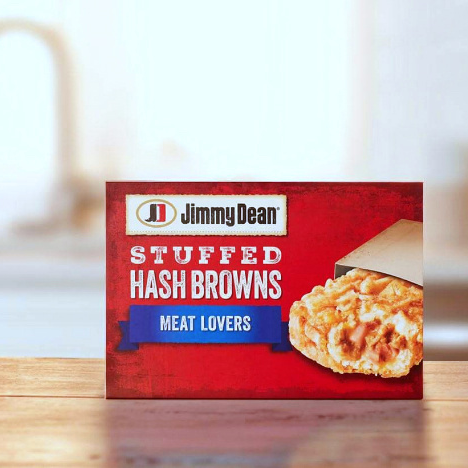 Bottom line: Jimmy Dean knows his way around frozen breakfasts, and this is good, impossible to goof up, hearty food. At $5 for four, it's not cheap.